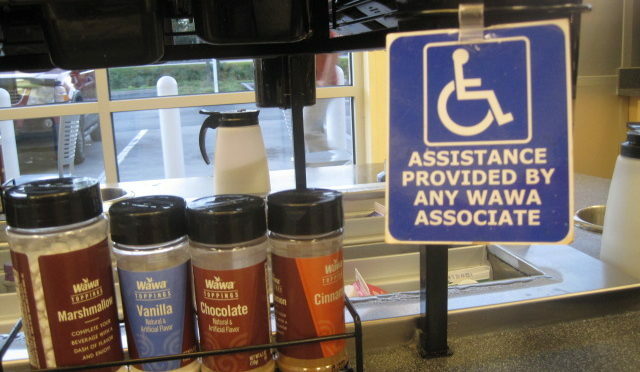 Learn what is and is not required in the ADA for business. Wheelchair rental at theme parks are a customer convenience and NOT an ADA requirement. Consumers are responsible for providing their own mobility devices. Many consumers rent an electric scooter for theme park use. Identify Common ADA Architectural Barriers and Solutions for the Resort, Restaurant, and Lodging Industry. This iterative live workshop identifies common ADA Architectural Barriers at resorts, restaurants, and retail businesses. 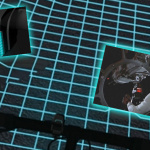 The workshop may be customized for specific industries, events or times. In this interactive training , we present common ADA architectural barriers, the audience offers their solutions the moderator then explains the proper solution and why . 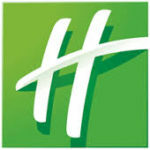 We all want our facilities to be safe, comfortable and welcoming for all of out guests. 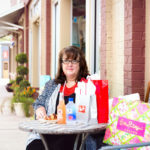 Many business people do not realize that 20% of the USA population live with a disability, or that consumers over age 50 are the biggest spenders. 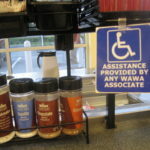 Most business owners have good intentions to follow the ADA, however employees often place items in locations that create barriers to accessibility. 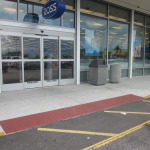 Movable barriers block the accessible handrails at the entrance to a store. Many times employees actions create accessibility obstacles. 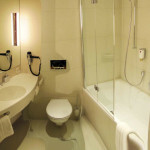 Define Place of Accommodation and responsibilities for facilities, goods and services. Discuss the most frequent Disability Discrimination Architectural Barriers ADA Litigation. 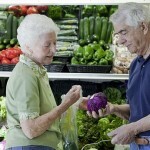 Explain the secretes behind how a Consumers with Disabilities selects a particular business to sue. Review ADA accessible on-line tools. 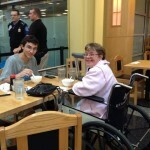 Demonstrate Accessible Path of Travel requirements. Review samples of accessible path, accessible aisles, accessible parking, accessible entries, accessible sidewalks, accessible restrooms, accessible signage and more. 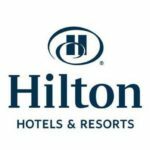 Discuss restaurant seating, hotel rooms, salons and spas, retail shopping, casinos and gaming, recreational facilities, swimming pools, fishing docks, seating, serving food, buffets, hotel rooms, changing rooms, spas, golf courses, and other resort amenities. Teach the ADA Civil Law obligations and 2012 Florida Building Code obligations that lodging and resort facilities need to be aware of to meet the needs of guests living with disabilities. This is an excellent ADA training workshop for Business Owners, Property Owners, Property Managers, Key Staff, Facilities Managers, Risk Managers and Operations Managers. 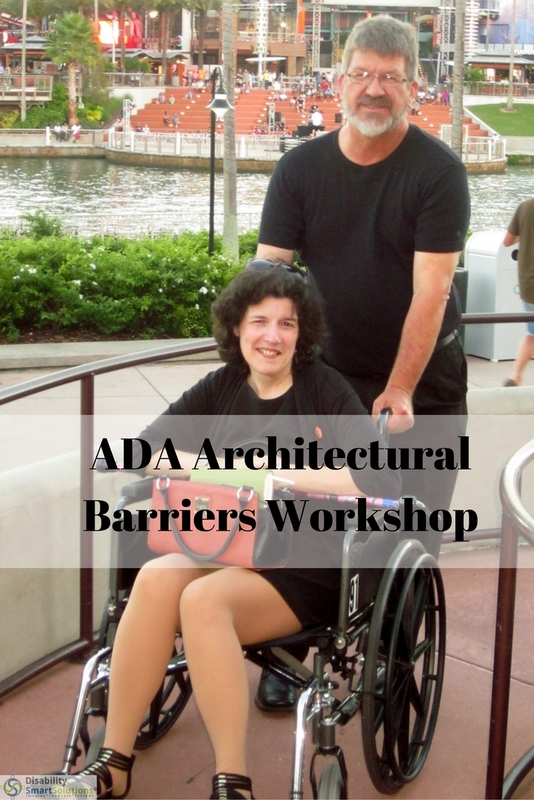 We are now scheduling for our 2017 Architectural Barriers ADA Workshops. Please contact us to review your event requirements. Please review our page Speaker and Workshop Fees for information on the different types of speaking engagements offered and a list of bonus items for meeting planners. All of our topics may be customized for your individual event. 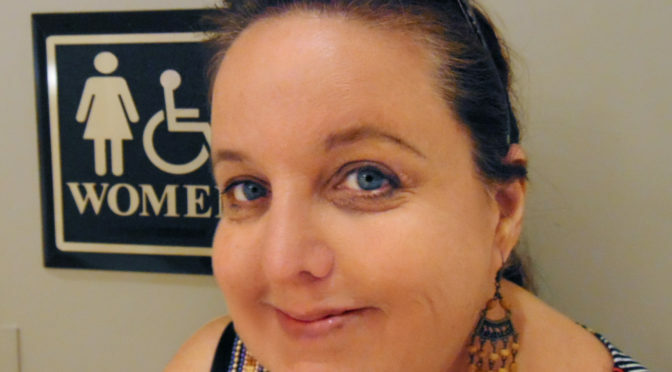 Susan P. Berry of Disability Smart Solutions is named by Control Solutions as one of the 21 Accessibility Experts Whose Insights are Invaluable to Facilities Managers. THANK YOU Control Solutions for recognizing DSS as an accessibility expert. Here’s the article. 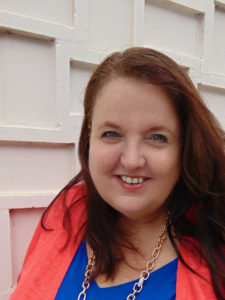 Please contact Susan for Accessibility Inspections and Workshops. 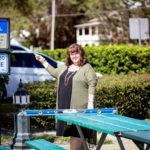 Susan P. Berry founded Disability Smart Solutions in 2014 after 30-plus years in the Florida building design industry. 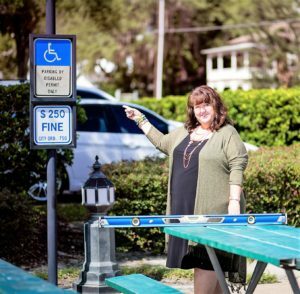 The Orlando-based ADA consultant is passionate about barrier-free and accessible communities, consulting with business owners and project developers to ensure their designs serve the needs of people with disabilities. 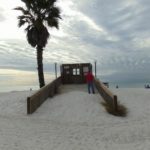 You don’t have to live in Florida to benefit from the ideas, information and resources that Berry has on the site and social media pages. 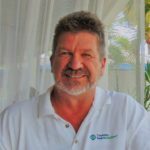 “In a way, it’s quite heartening to see how many people are working daily, nationally and internationally for the rights of those with disabilities to be fully integrated into every level of society. 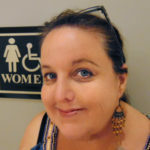 That said, it has been more than a quarter of a century since the Americans with Disabilities Act (ADA) was enacted, making it somewhat difficult to understand why accessibility is still an issue at all. But it is: In buildings and outdoor environments, in media and entertainment, in education and employment. 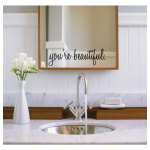 And with nearly 1 in 5 Americans living with disabilities, according to the 2010 US Census, that’s more than 56 million people who are impacted. You’ll learn; you’ll be inspired. All businesses must allow Service Dogs. It’s the Law. 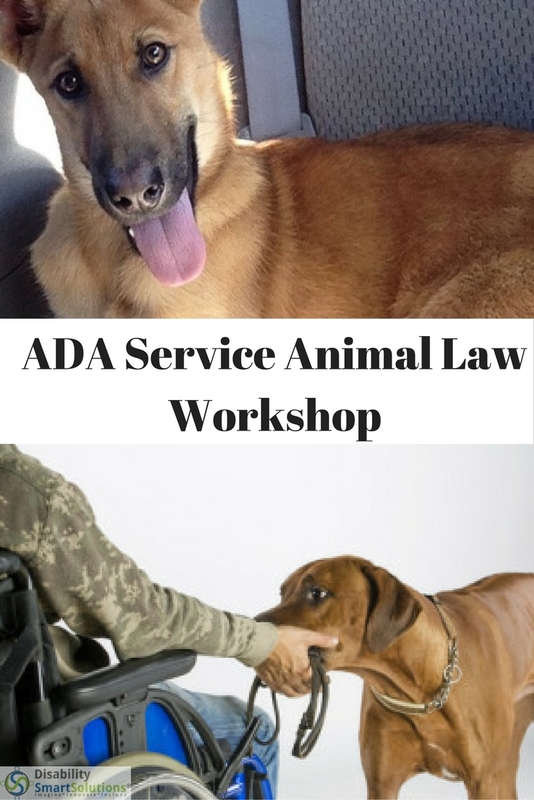 We created our “ADA Service Animal Law, Stay out of the Doghouse, Workshop” to dispel the myths. 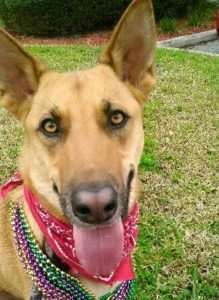 There are many myths about training certifications, Dog I.D.’s, therapy snakes, and service parrots. We hear the term PTSD thrown around in the media and many have misconceptions of how this disease, defined by a group of symptoms, impacts the ability for many people to interact in social settings the same way they did before they experienced a life-changing trauma. When hospitality and restaurant employees deny people access with their service dog, it not only breaks judicial law and carries a steep fine, but it also negatively impacts the person. How to dispel the myths and focus on the ADA Service Animal facts. We provide customer service tools for successful interactions with Service Dog users and how to turn them into loyal customers. Know the only two questions that a business may legally ask a person with an ADA Service Animal. 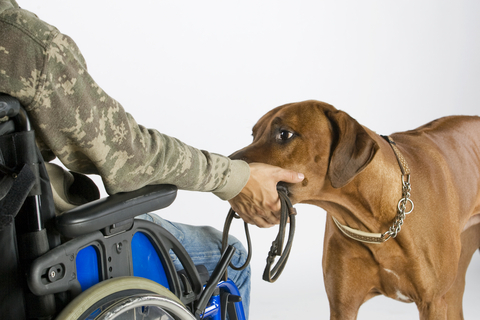 Know the legal difference and rights between ADA Service Dogs and Emotional Support Animals. 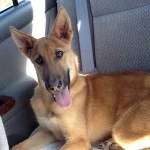 Understanding PTSD: The Role of a PTSD Service Dog and the LAW. Review all of the symptoms of PTSD and how they impact may impact a person’s daily life. With the right tools, a business can engage consumers with service dogs, increase their bottom line and avoid costly judicial discrimination lawsuits. 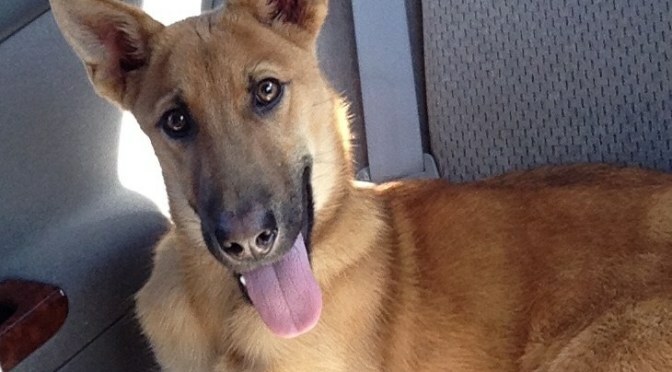 A Service Dog is available as a trainer at this workshop.. This is an excellent ADA training workshop for Owners, Key Staff, Facilities Managers, Risk Managers and Operations Managers. Disability Customer Service Workshop, Increase Your Bottom Line By Engaging ALL Ability Consumers. 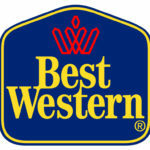 Great disability customer service is essential for ALL businesses. 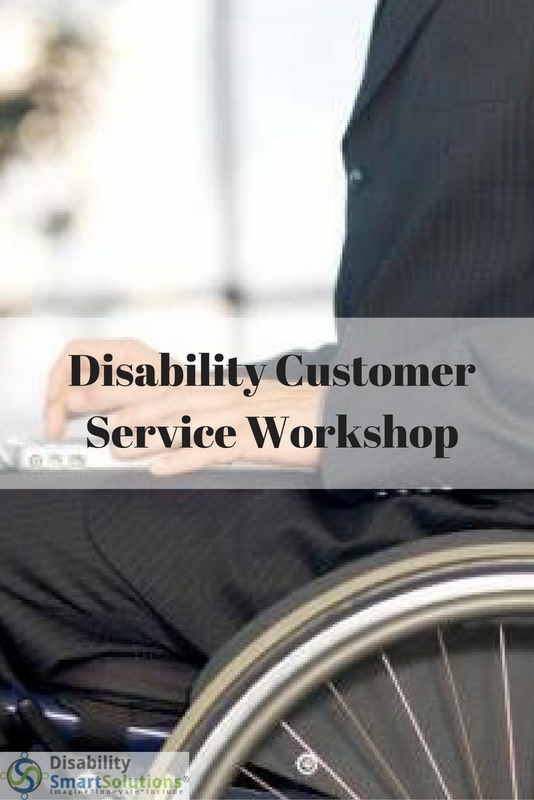 Our Disability Customer Service Workshop is geared to all service provider, with the objective of increasing customer satisfaction and avoiding situations that lead to ADA discrimination litigation. The most common words I hear from Clients during ADA Compliance inspections is “we never see people with wheelchairs at our business.” That is because only 5% of the disabled population are wheelchair users. 20% of Americans have a disability. That number is much higher in Florida between an aging population and tourism. We never know about a persons physical and mental abilities or disabilities just by looking at them. Excellent customer service for everyone is key to a successful business. 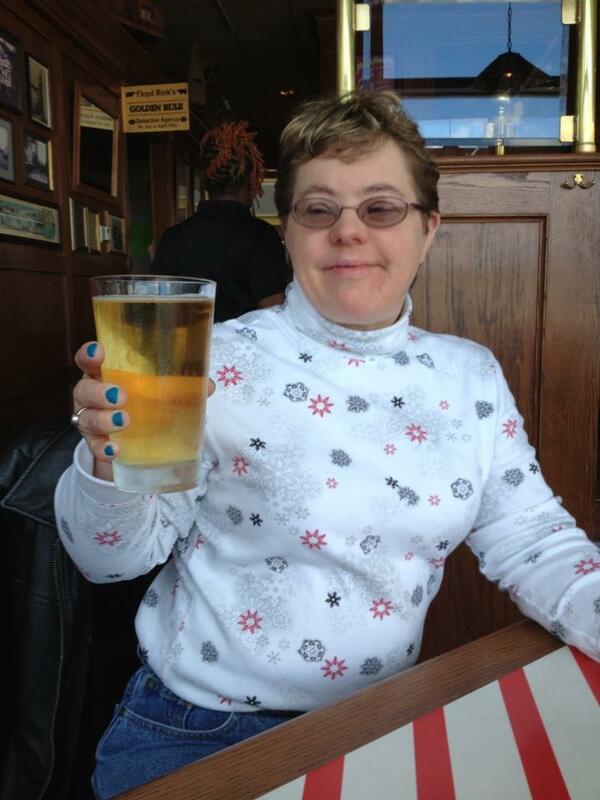 69.6 billion people in America, 28.7% of families have at least one member with a disability. 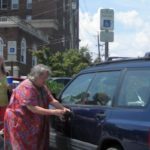 How great disability customer service engages and retains consumers who live with different types of disabilities. Discuss communications skills, customer service, disability etiquette and how to avoid unintentional discrimination. 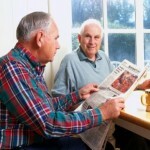 Dispel assumptions about the aging baby Boomer population. Practice different situations and discuss different ethical questions,. Common situations that lead to ADA accessibility discrimination litigation. How the built environment impacts different disabilities. Discuss range of motion and sensory impact o the built environment. Communication skills when engaging a customer we believe has a disability. 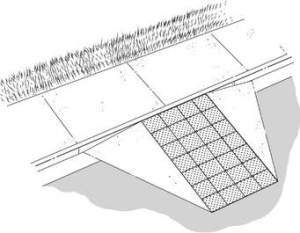 How ADA ramps, parking, restrooms, signage, and other architectural tools impact different disabilities. Proper etiquette for Service Dogs. The only ramp near the Handicap parking space. A broken concrete ramp was further down and blocked by a concrete curb and standard parking space. 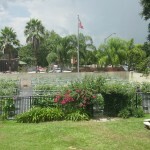 This is in Downtown Orlando on Colonial Drive. You would think that someone would care! 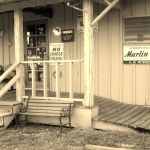 A safely accessible business matters for all customers. 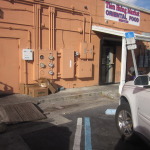 My friend, who has MS, Multiple Sclerosis fell on this rotten “not to code” unsafe ramp by the handicapped parking space of a popular downtown Orlando Mills-50-Vi Mi District restaurant. Garbage, empty boxes, rat traps, loose door mats and grease on the sidewalk should have been our first clue to stay in the car. 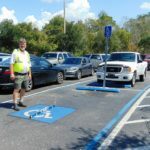 We think that the accessible parking spaces are usually used for their delivery vans and the makeshift rotten wooden ramps are for their delivery carts. This is not just an assumption. 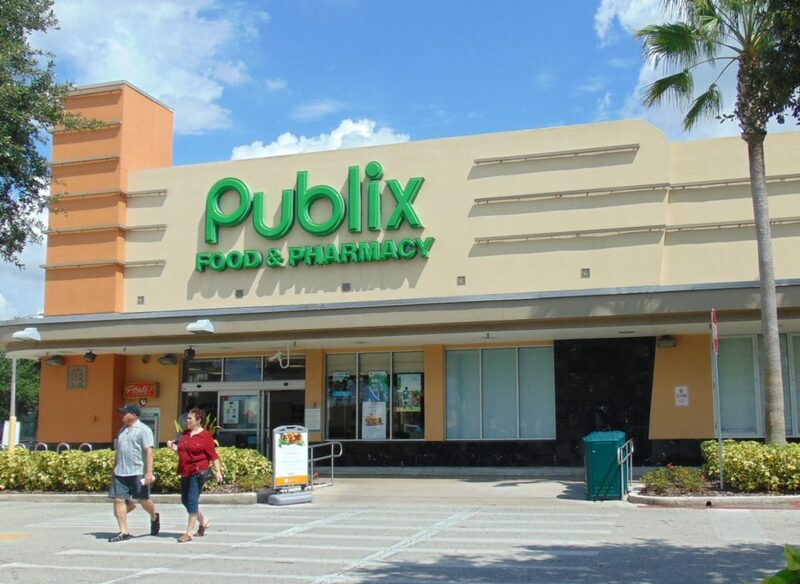 Employees were unloading produce from their van in the adjacent handicapped parking space. 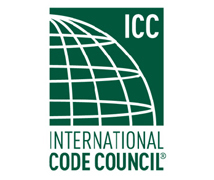 This is an international business district, but it is not a 3rd world nation without ADA Accessibility codes! 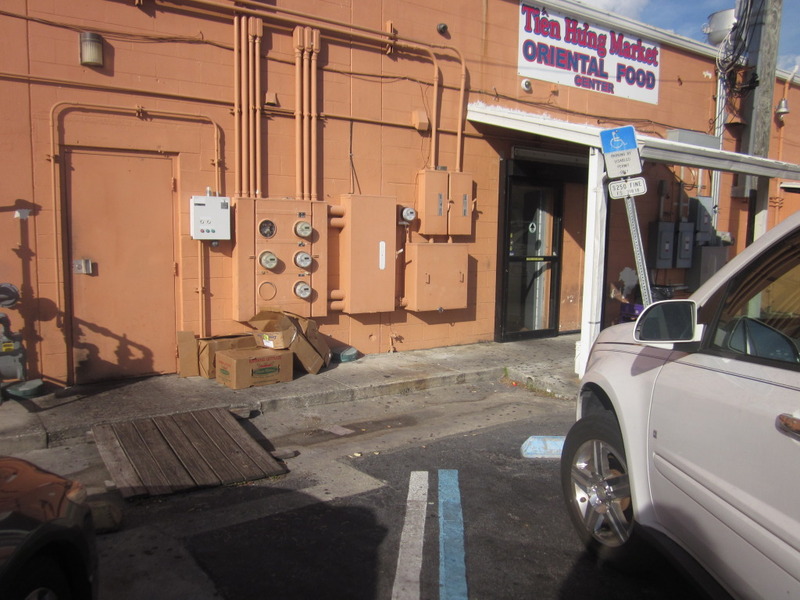 Why does Orlando code enforcement FAIL to enforce ADA accessibility codes at this business? 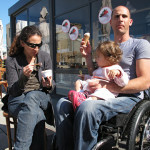 Why doesn’t this restaurant owner care enough to accommodate his customers who live with physical disabilities? 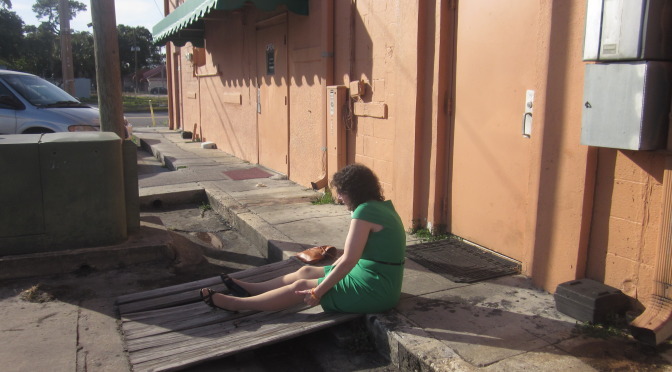 Not only did my friend lose her balance and fall on the wobbly rotten wood plank ramp, but several employees passed her without offering assistance. Accessible ramps are not just for people who use wheelchairs. They are also for people with a limited range of motion who have difficulty raising their foot up a short step. 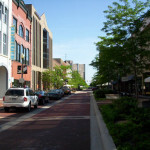 There is an unmarked concrete ramp further down the sidewalk, however, it is blocked with a concrete curb stop and a standard parking space with a parked car. We could not get past the parked car to access the concrete ramp. You can see it in the picture. It was not a usable safe accessible ramp. 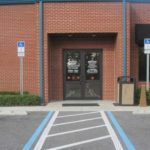 The blocked ramp might be their “loophole” from providing safely accessible ramps for their customers. 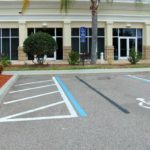 This is the type of architectural barrier, combined with a negative employee customer service experience, that drives people living with physical disabilities to sue business and building owners to enforce ADA compliance. Providing safely accessible ramps is not only the law, but it is a gracious expression of respect for other people. 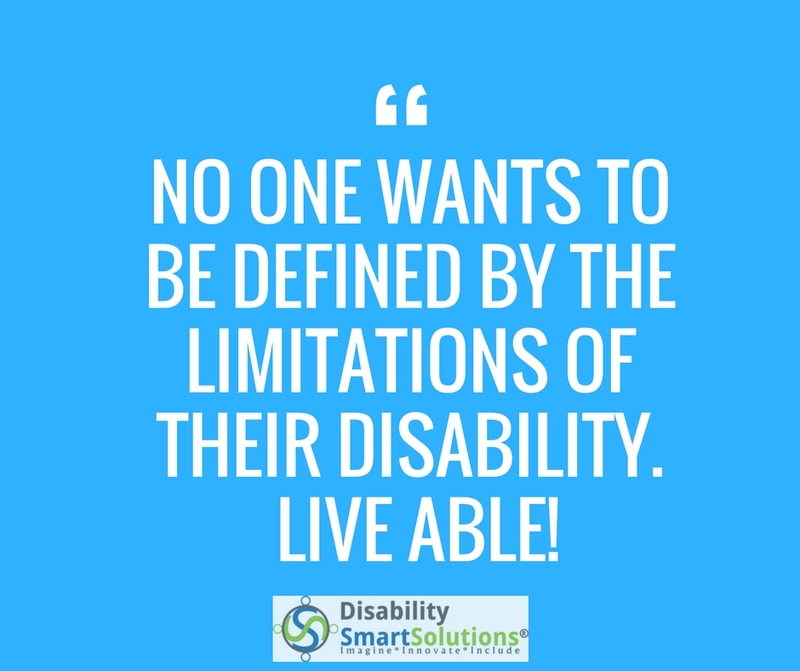 At Disability Smart Solutions, we work with businesses and building owners who want to make sure that their business is ADA compliant and Disabled Consumer Friendly. 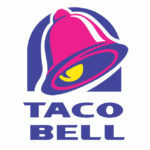 We do not go out of our way to point out buildings that are non-compliant, however, this situation made my blood BOIL! 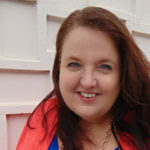 I wrote this article to demonstrate the REALITY of a non-compliant business and the impact on REAL people who live with a disability. 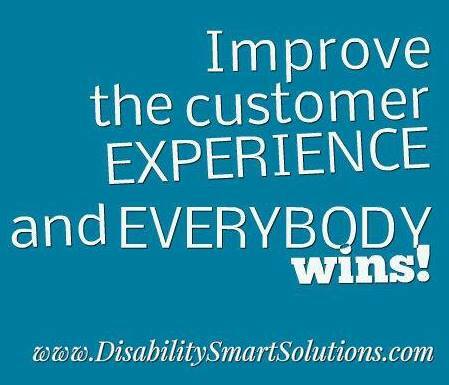 Disability Smart Solutions is full-service ADA Consulting firm offering ADA Compliance Access Surveys, Post-Compliance Audits, All-Ability Customer Service Training, Undercover Disabled Guest Mystery Shopping, and Keynote Speaking. 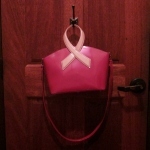 Please contact us to review your accessibility needs.